Syllabus of the Online Course (Subject) - Brazilian Customs. Brazilian import procedures. Brazil as a member of the MERCOSUR. 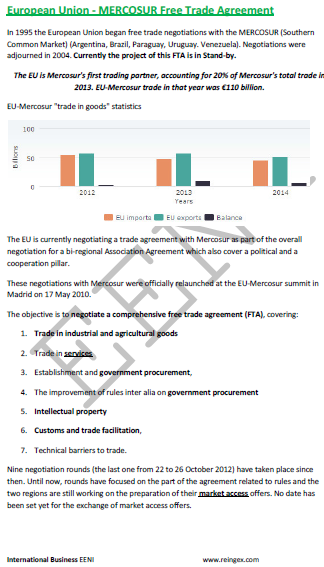 Common External Tariff of the MERCOSUR. 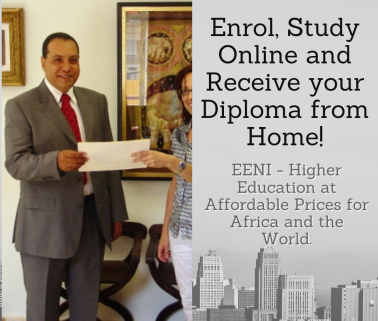 Description of the Online Course: Brazilian Customs - Import procedures. 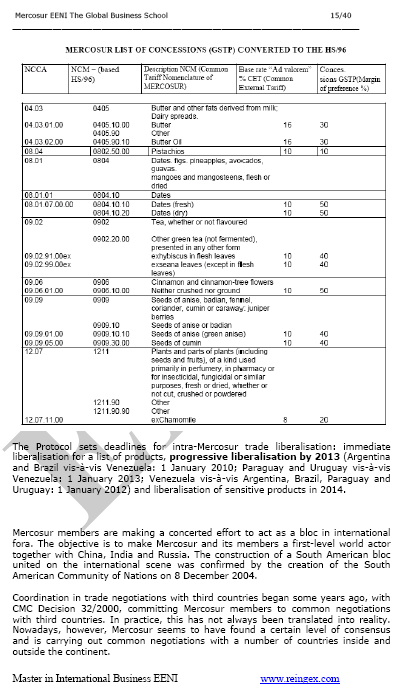 The Federative Republic of Brazil, as a member of the MERCOSUR, applies the MERCOSUR Common External Tariff. The General MFN (Most-favoured-nation) not subject to foreign trade preference varies between 0% and 35%. All tariffs in Brazil are ad valorem and applied on CIF value of imported product. The Brazilian import tariffs are comparatively progressive (higher for higher value-added products and reduced prices for raw materials). All the goods to be imported into Brazil must be subject to import clearance. Brazil does not apply non-preferential rules of origin.